Do cameras destroy our memory? 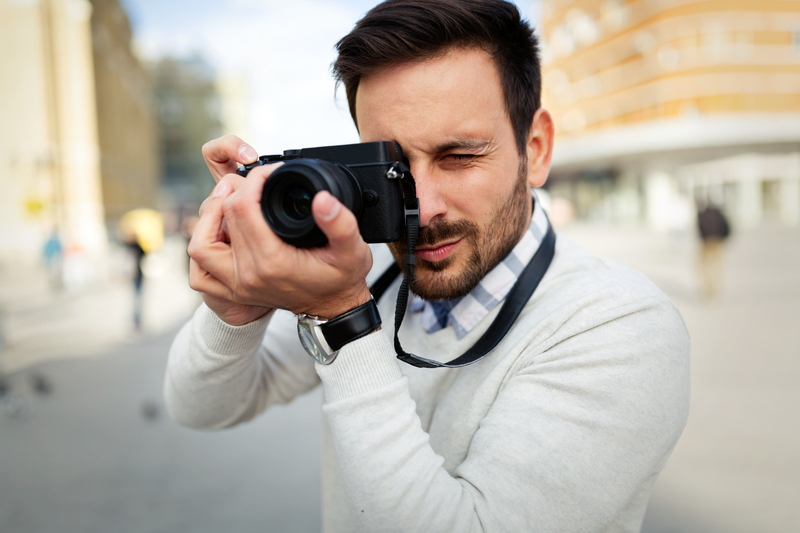 Research from the University of Fairfield, Connecticut shows that when people take pictures, they find it more difficult to remember the objects on the film. On average, billions of photos are taken each year and 300 million are uploaded every day on Facebook . But if we take pictures, it is to remember important moments in our lives. But does the photo really promote the reminiscence of events? A study published in Psychological Science seems to show that taking pictures prevents us from correctly recording details in our memory. In this second experiment, zooming protected the memory of the details, regardless of the detail magnified: even the non-zoomed details were better retained if the participant had photographed another part of the object! The way in which photography was taken therefore had an effect on the process of memorization.